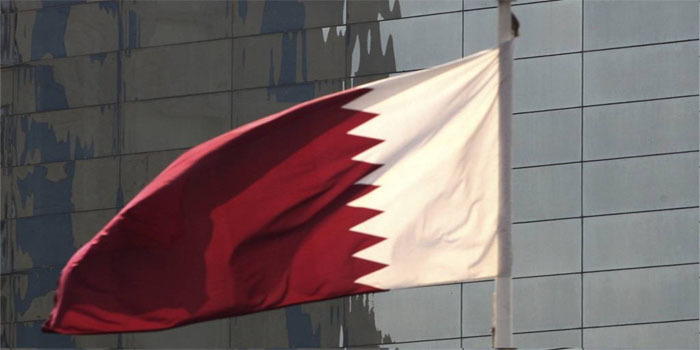 The number of visitors to Qatar declined 19.4% in 2018, pressured by the 20-month diplomatic rift between Doha and its neighbouring GCC nations. Visitors registered 1.81 million last year, down from 2.25 million in 2017, data released by Qatar’s Ministry of Development Planning and Statistics (MDPS) indicated. The number of GCC visitors to Qatar retreated 73% to nearly 200,100 in 2018, against about 52,870 in the prior year. In June 2017, Saudi Arabia, Bahrain, Egypt, the UAE, and some Arab nations decided to cut their diplomatic ties with Qatar, along with imposing an air, sea and land blockade on the GCC nation. Foreigners from Asia and Oceania topped the number of nationals visiting Qatar by around 753,160, while European visitors reached nearly 528,330. Visitor arrivals from the GCC nations came in the third position, followed by the two Americas and Arab countries with about 161,100 and 128,600, respectively.